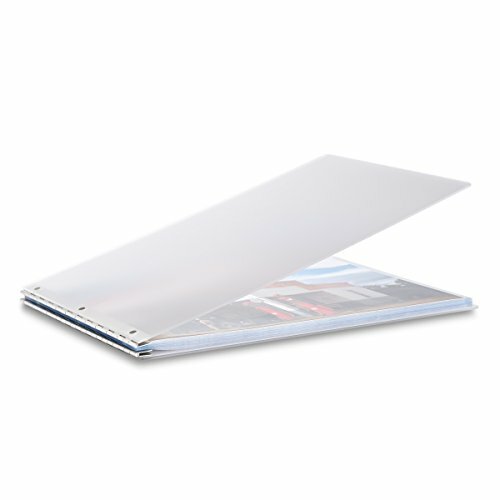 Designed for Pina Zangaro, Vista Mist screwpost binder with inserts is bound to impress. Screwpost design allows for easy adding/subtracting of inserts. Included screws and posts.